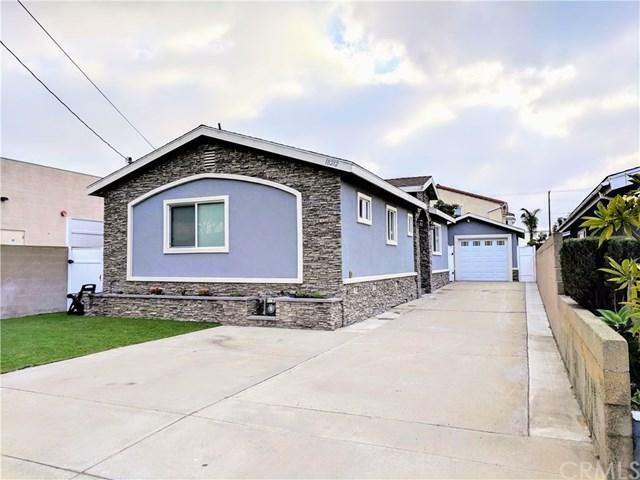 This gorgeous Redondo Beach property is situated within walking distance of shopping, dining and award-winning schools. 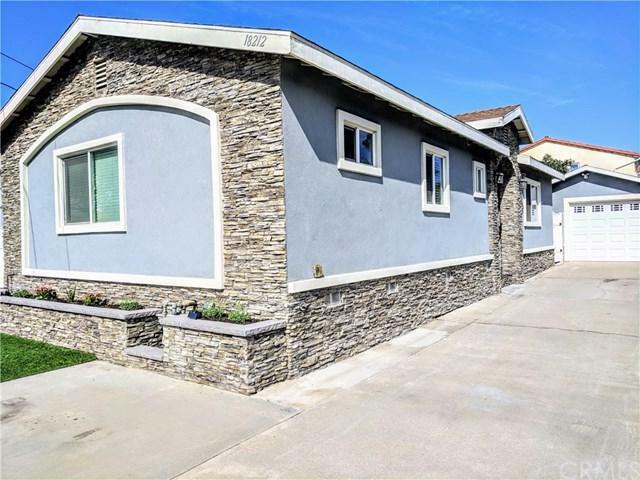 At over 1300 square feet it boasts 3 bedrooms, 2 bathrooms, an open concept living space, walk-in pantry and separate laundry room with storage. The master suite includes a large custom walk-in closet and sleek bathroom with stand up shower. 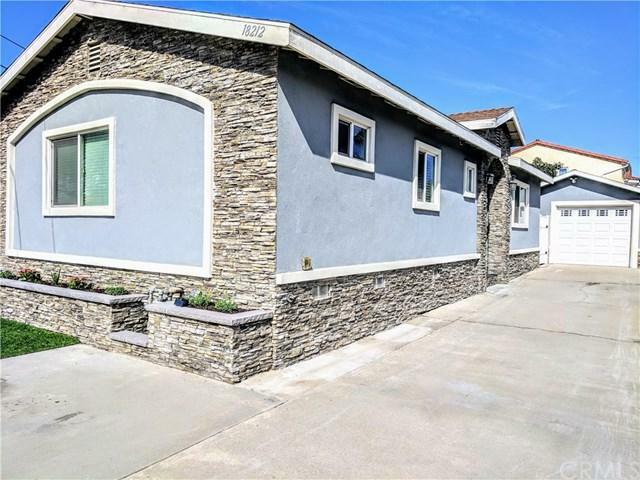 This home was completely rebuilt in 2015 with high end finishes. 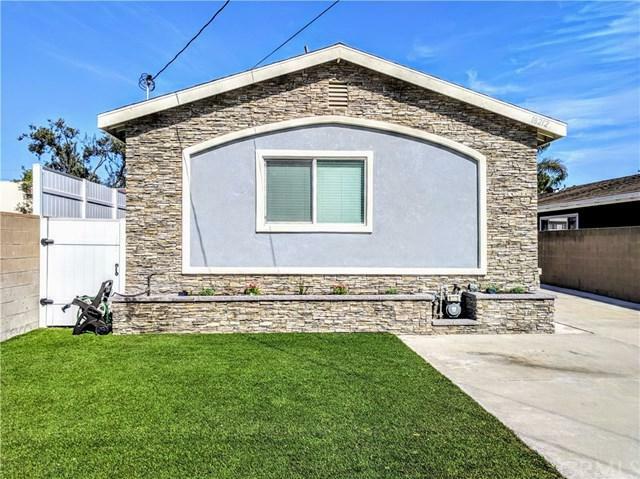 It has a gorgeous neutral gray color palette throughout the home along with clean and airy subway tile and white quartz counter tops.The expansive driveway holds up to 5 cars and the landscaped front and back yards are composed of artificial turf with plenty of garden space for anyone to enjoy. Bonus- large producing avocado tree and lemon tree.